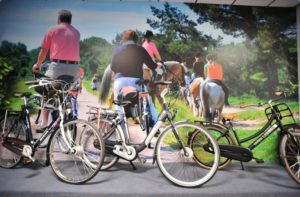 The best way to discover Egmond aan Zee and its surroundings is by bicycle. Many cycles offer a nice way to see the dunes, woods and bulb field at short range. 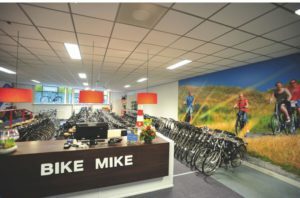 BikeMike is the ideal bike rental when you want to discover Egmond aan Zee by bicycle. We are located in the four star hotel Zuiderduin; a luxurious hotel with all facilities you’ll need to have a pleasant stay. Like a swimming pool, a vibrant bowling alley and a sauna. And of course the beach at a short distance. For further information about the hotel you can have a look at www.zuiderduin.nl. 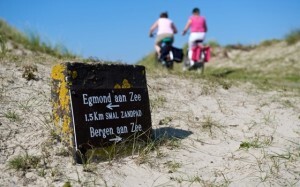 Egmond aan Zee is the perfect base for trips in the area. Alkmaar and its famous cheese market (every Friday in May till September) and the many shops are definitely recommended. 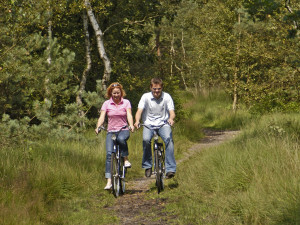 Or enjoy a beautiful bike ride to Heiloo, Castricum, Bergen aan Zee, through dunes and woods. And now you are close to Bergen, you can visit this artist village as well. Bergen has many shops, terraces, galleries and a gelding church.